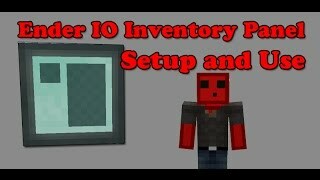 Today I begin the new series by going over the basics of Ender IO and how to get started. 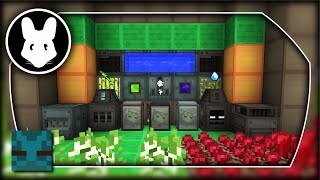 I discuss the stirling generator, SAG mill, and alloy smelter along with all the possible upgrades to each one. 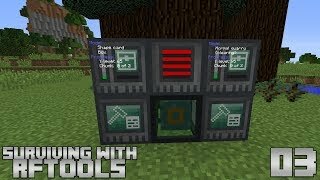 This series is based around the mod Ender IO in 1.10.2, which is a typical tech mod that offers ore processing, item/power/fluid transportation using conduits, and many more machines. If you enjoyed the video, be sure to drop a 'like'. It helps me out a lot and lets me know i'm doing something right! Be nice if you could update the tutorial. This video was excellent, thank you so much! 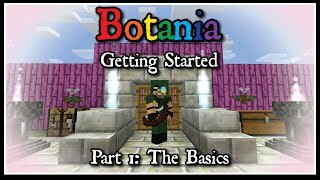 Really helpful in getting started. I like the idea of playing survival with just one mod, to show off its default progression. I did find it really difficult to follow when you started jumping WAY ahead though, talking about capacitors and grinding balls before even showing off what the machine does! In the future I would recommend not explaining mechanics fully until you're almost able to use them, just to keep the mental overhead down. https://www.youtube.com/watch?v=tqNhEzrWQpY All I could think about the whole time the guy is talking. thanks for this, been wanting to dive into mods but not many people cover then in depth like this. 6:04 The capacitor recipe made me think for a few seconds as well. I've just been used to playing with Thermal Expansion, IC2, Immersive Engineering, or all three. 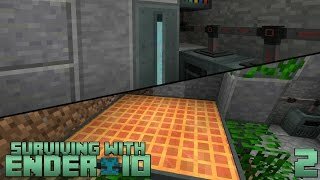 Thank you so much for this surviving with Ender IO! Good job on the video! Just what I was looking for! 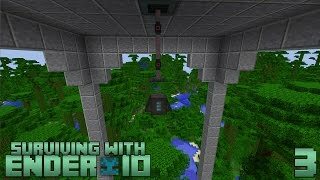 Ender I/O is among my favorite mods and I have used it for a long time, but mostly for the conduits, armor and some of the obelisks. I tend to use a combo of Mekanism, Tinkers' Construct and Ender I/O in the Resonant Rise pack. 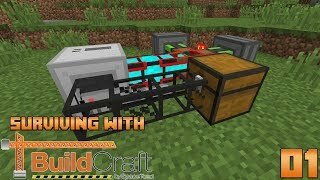 RR just upgraded to MC1.10 and sadly Mekanism not yet in the pack so I have been relying on Ender I/O as a substitute. 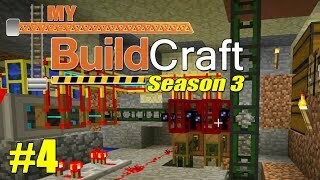 Keep up the good work and I'll be sure to check out your other series, such as Immersive Engineering! if you put a space after @end, it'll show only items within mods that match that first string. it's not only the secondary output that gets a bonus chance with grinding balls. look more closely at the tooltip for flint and dark steel balls. How do you repair The ender sword once its durability has actually gone down? 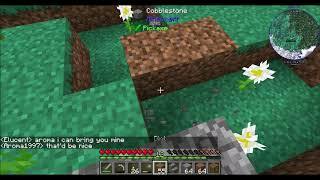 As someone who just started playing modded Minecraft I love your videos, your surviving with IC2 series helped me a lot. I appreciate thath you not only explain how to do something but why. Keep up the good work. Suggestion for the Surviving With series after this: Betweenlands. It will be a bit more involved than most mods on account of having to deal with the decay bar and other such things, but it would definitely be entertaining. The worst part about when your videos end is waiting for another one. 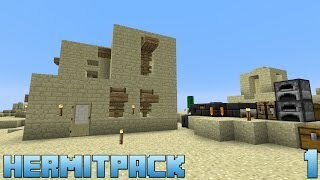 rage do you watch hermitpack from the hermits? 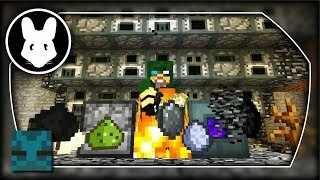 At the end od your surviving with series can you go to creative and explain the blocks/items from that mod that you didn't mention in the series? Thank you for all the videos man ! Best tutorial Videos ever seen , please keep it up ! The "Signal Color" of the conduits is always the redstone channel. Energy conduits have no energy channels, but all conduits that do have channels name their channel color button just "color". P.S. 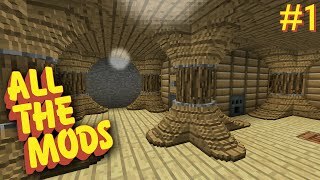 : Do you also have EnderZoo, since it was basically a Part of EnderIO and was separated later, or just EnderIO, because Mobs are not really Part of "Surviving with ... "? what days are you gonna upload? Good to see this in the spotlight. Love your vids! Keep up the hard work! Ender IO! 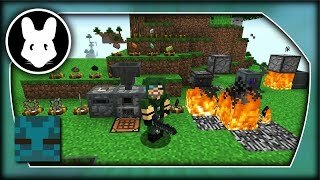 Getting Started Bit-by-Bit for Minecraft 1.12 by Mischief of Mice! 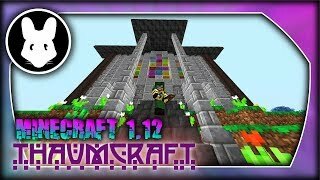 Thaumcraft Minecraft 1.12 Getting Started! Bit-by-Bit by Mischief of Mice! 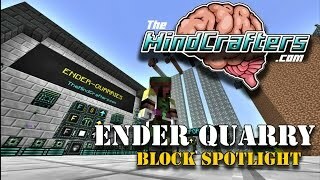 Ender IO: Zombie Power & More! Bit-by-Bit by Mischief of Mice! Ender IO: Starting Shortcuts! Bit-by-Bit by Mischief of Mice! 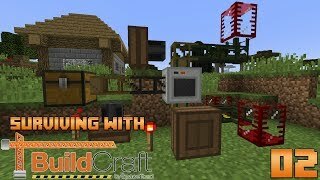 Surviving With BuildCraft 7.99 :: E01 - Getting Started! Ender IO! 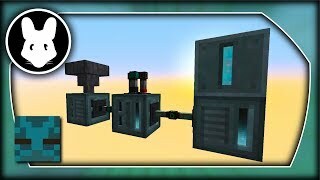 Buffers Bit-by-Bit for Minecraft 1.12 by Mischief of Mice! 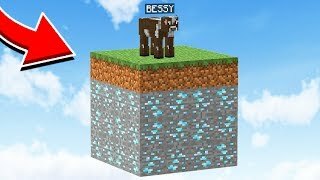 HermitPack :: E01 - The Journey Begins!